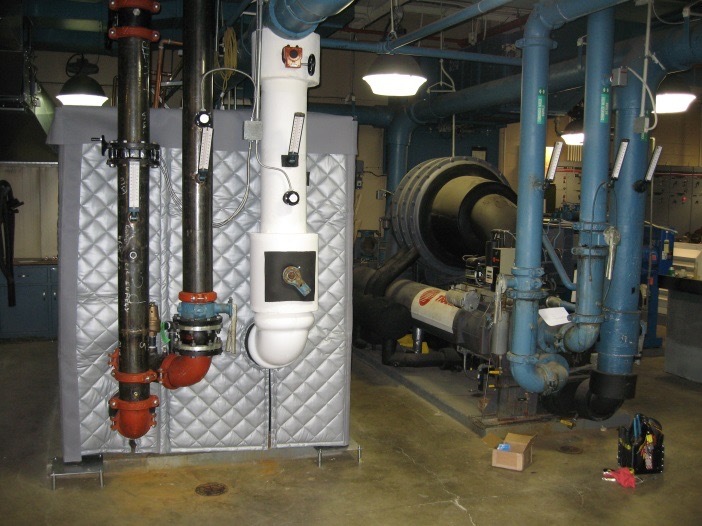 Liquid Cooled Chillers – BRD Noise and Vibration Control, Inc. Source treatment is a measure taken to reduce the amount of noise generated by the source rather than treating the symptoms of noise. 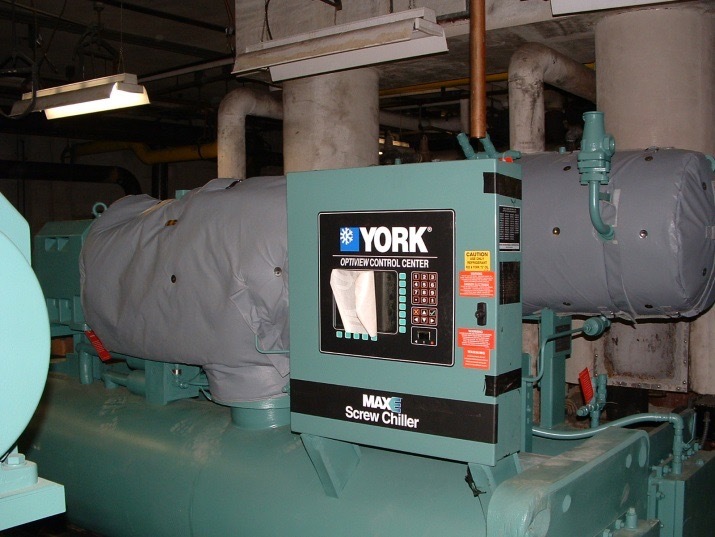 Common source treatments include HUSHCORE products to attenuate radiated noise and structure-borne vibration associated with rotary screw, scroll or centrifugal compressors and the fluid borne pulsations they transmit to piping, separators and other components of the chiller and cooling system. Path treatment is a measure taken to increase the resistance of the noise path to prevent the noise from reaching adjacent building rooms and spaces. Common path treatments include HUSHCORE modular enclosures and acoustical equipment rooms.